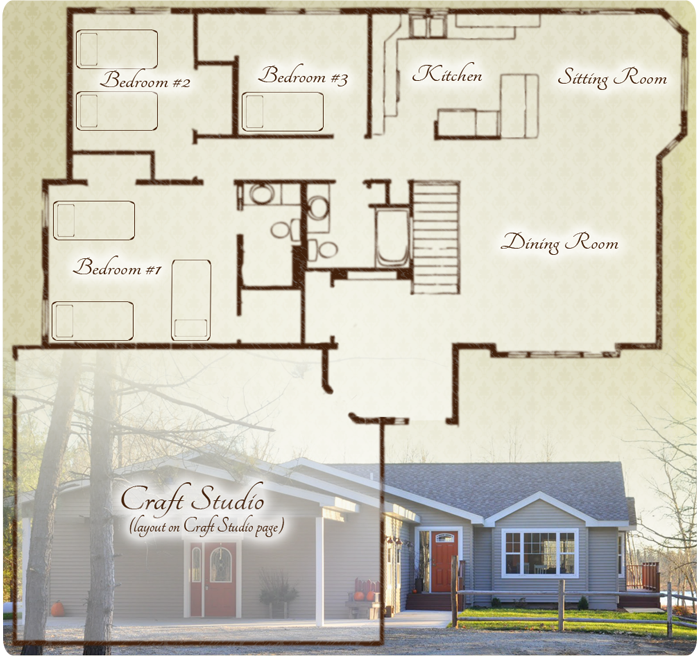 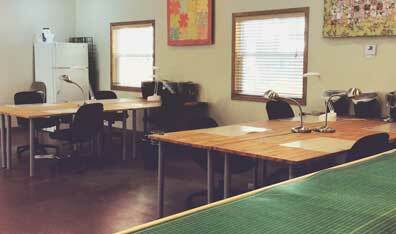 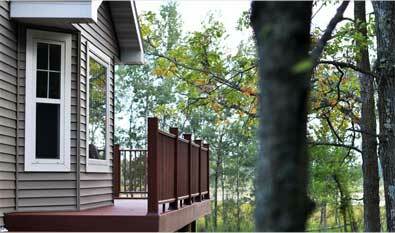 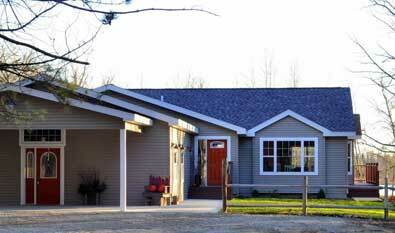 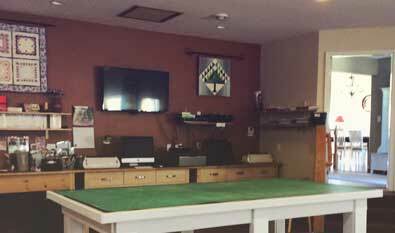 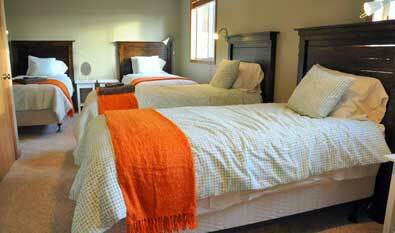 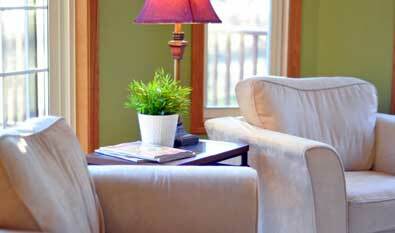 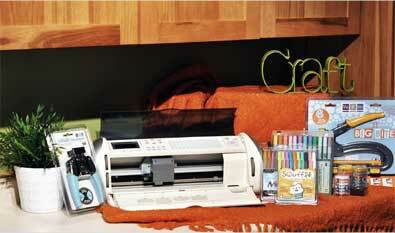 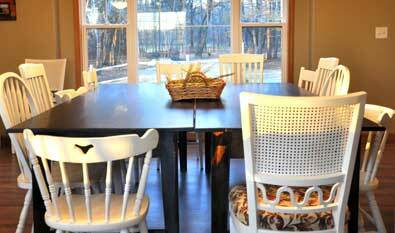 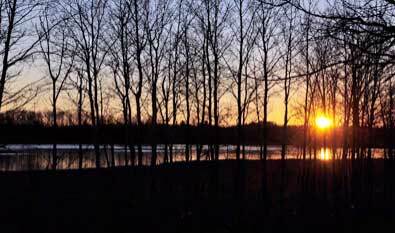 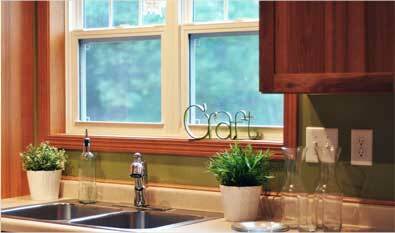 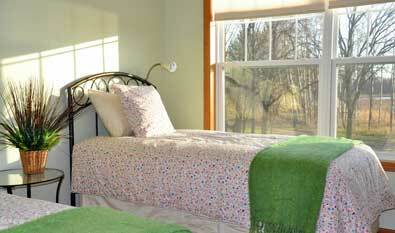 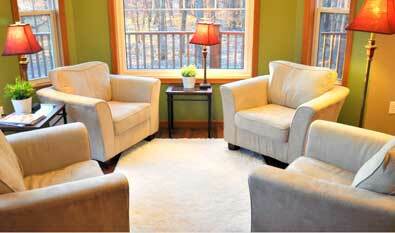 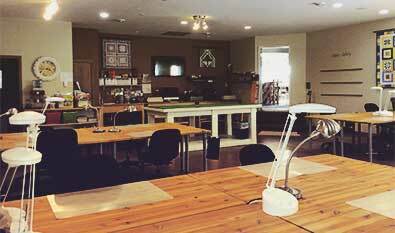 The House | Forest Haven Retreat, Sebeka MN | A Scrapbooking, Crafts, Quilting, Get-away! 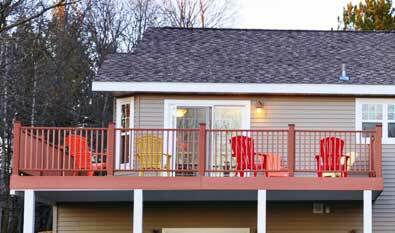 Our quaint retreat boasts 2,800 square feet of living space on the main floor and walk-out basement, with 4 bedrooms, 3 bathrooms, large dining room, sitting area, fully stocked kitchen, media room, game room, and a sauna! 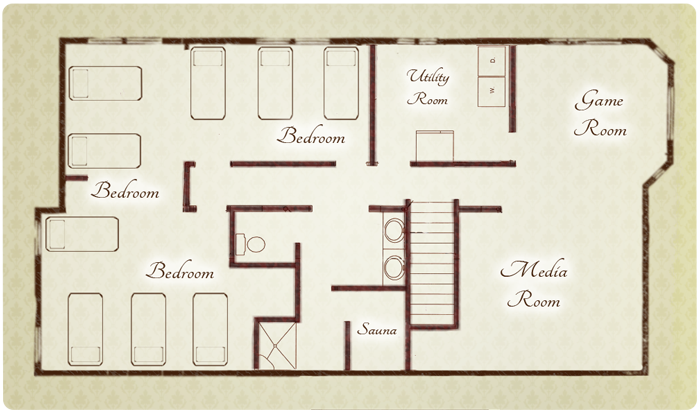 Click on any room in the floor plan below for a description and pictures. 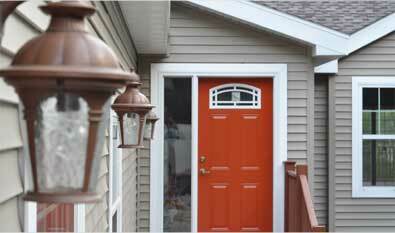 Click for picures and description.